Attending the 146th Open at Royal Birkdale and seeing the action first-hand delivers one of sport’s iconic experiences. 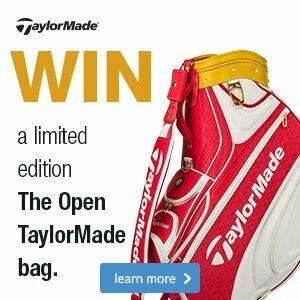 The Open is the most exciting golfing event contested annually in Britain and it’s the one they all want to win. 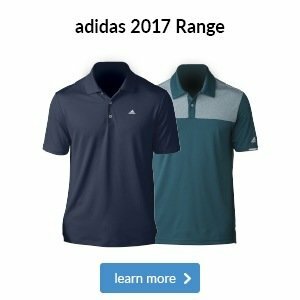 This year, from the 16th to the 23rd of July, the world’s best golfers will be at Royal Birkdale to do battle for the famous Claret Jug. There’s nothing like seeing the action first-hand. With the gates opening at 6am on the first two days of the Championship and the last tee time after 4pm. It’s possible to watch some 15 hours of live golf in a single day. What other sport offers such extended action for a single entry ticket? Adult tickets for championship days are available from £75 (£80 as standard but there’s £5 off if you pay by Mastercard) and can be purchased online at theopen.com or at the gate. If you’re lucky enough to be 16-24 then the charge is £35 (with a Mastercard) and under-16s go free, they must be accompanied by an adult. 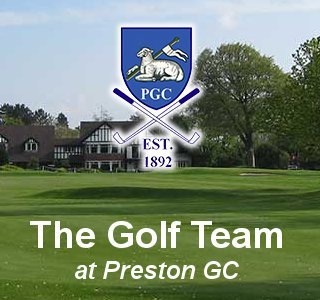 If you go for a practice round (Sun-Weds) adult day tickets start from just £10. Once in, there’s a tremendous amount to do. 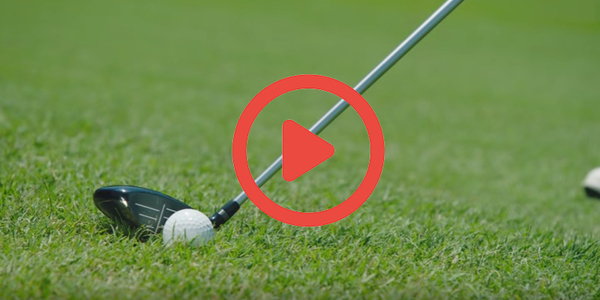 Watch the action from one of the thousands of public seats in grandstands around the course or from one of the many excellent vantage points the dunes of Birkdale provide. There are great views around the green of the par-3 12th and behind the 16th is another good spot. 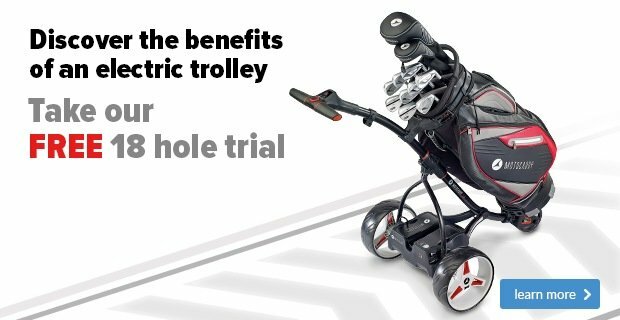 There’s plenty of off-course activity too, visit the SwingZone where PGA professionals will be giving free lessons, the HSBC Golf Zone where you can test your skills and win prizes and the excellent play area for the kids. You can pick up Open merchandise in The Open Shop and you can even get the gear you buy personalised. There’s food and drink to suit all tastes. Check out The Sandwich Shop and the wood fired pizzeria. If you’re not designated driver, stop in at Glenmorangie House for a whisky cocktail or go see and be seen in the famous Champagne Bar. Well done to Linda Thompson who won the Toyota Stableford with 39 points. Congratulations to you all from the professional staff! 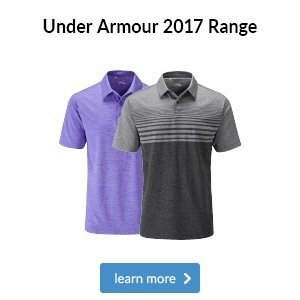 FootJoy Pro/SL back in stock! 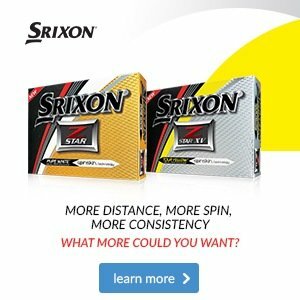 FootJoy have sold 3 times the predicted number of the Pro/SL model this year. 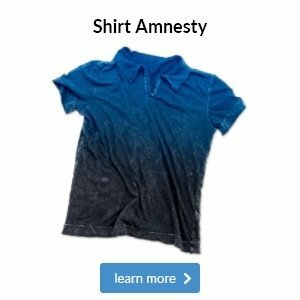 We have just received our second delivery of various colours and sizes so act fast if you want some. This week we took delivery of the new G400 custom fitting kit which include various head and shaft combinations for us to fit you with and irons are available now. 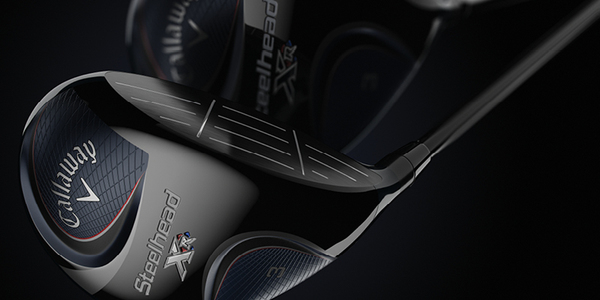 G400 drivers, fairways and hybrids are due in store at the end of July. The G400 irons feature innovative face-flexing technology launches the ball faster and higher to give you tour-level distance with stopping power and forgiveness. 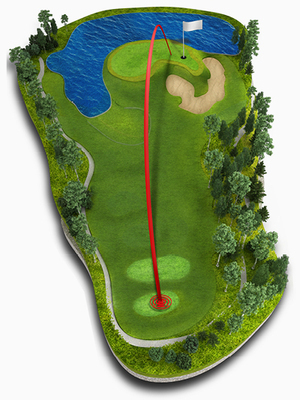 Golfers can expect one less club to the green with the height of two less clubs. That's a powerful combination. 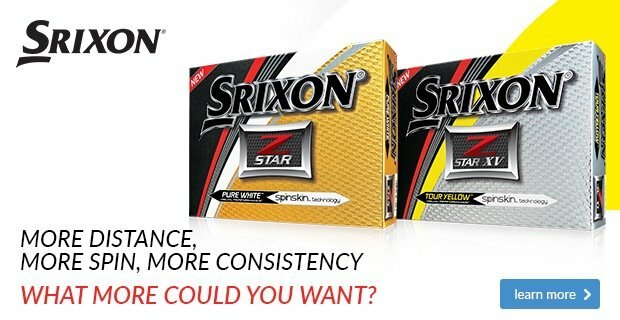 We are now offering fittings on this product so pop in and see a member of staff about booking your fitting. Do remember, we will happily take your old irons as trade in against a new set! 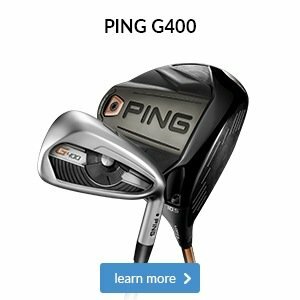 We also run days out to the national fitting centre at PING so if this is an option that you like the sound of, please ask for further details. 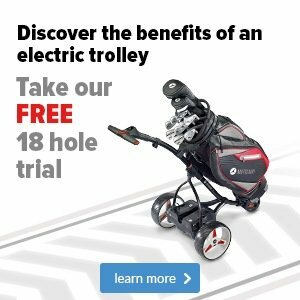 New Motocaddy S5 CONNECT has been launched and we have it in store now! 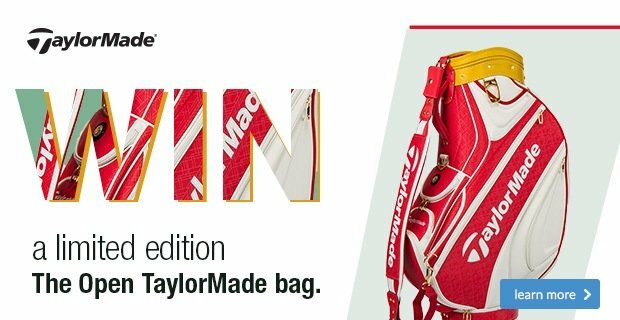 TaylorMade has provided us with a limited edition Open Championship tour bag to give away to one lucky winner. All you need to do is click on the link below, watch a short video and answer a simple question. Good luck! 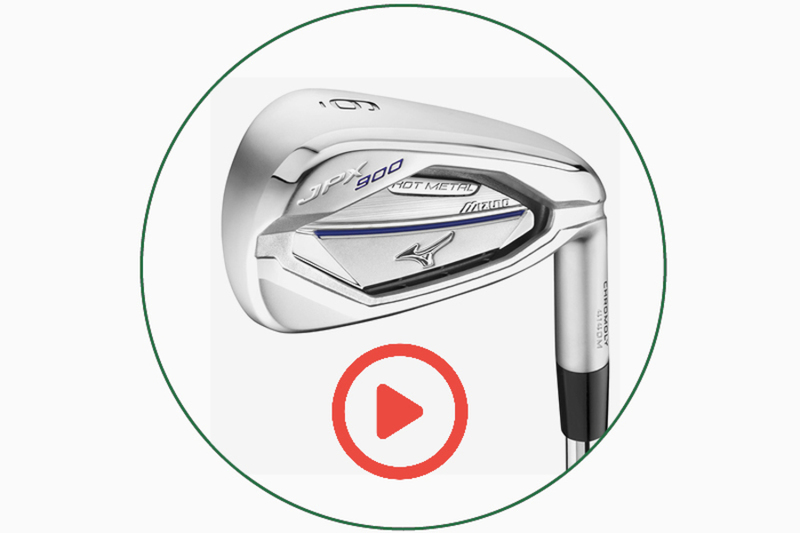 In the JPX900 Hot Metal iron, Mizuno has utilised modern design to give you the triple threat of higher launch, longer carries and softer landing shots. This was possible thanks to new Chromoly steel that can be made thinner to spring and enhance distance. The Mizuno JPX 900 Hot Metal irons are also very forgiving thanks to larger heads and wider soles that aid forgiveness and raise your launch.